Welcome to the Back-to-School Bonanza! If you've already started back to school, I hope all is going well. If you're starting back soon, I hope you can get in a bit of rest before the big day arrives. Every year, we have tons of things to do to prepare for the new school year. 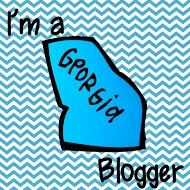 So I'm linking up to share one of my back-to-school tips with you. 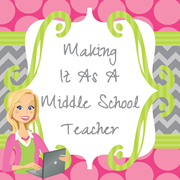 The over-arching idea for my back-to-school tip is plan, plan, plan...and plan some more! I think it is absolutely critical to make a list of big things and little things alike. What do you need to purchase? Get the shopping done with plenty of time to spare. What do you need to pack up to take back into your classroom? Box up all the items and have them ready to go. Is there something that needs a fresh coat of paint or a minor repair? Do those repairs before the last night before school starts back. 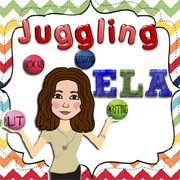 Are there items that you no longer need to have in your classroom? Think about other teachers that might benefit from those items. What decorative items/wall hangings/posters are most important? Prioritize the huge list of things you need to get up on your walls. This includes getting them laminated and cut out. If you have to do a few more things after the first day, at least the most important things will be in place. Do you need copies for the first couple of days? Don't dilly dally on getting those done. The copier can only spit out so many at the time. For your sanity's sake, don't forget to stop and rest, take a break, get a pedicure, eat out the night before the first day. You deserve to be fresh and ready to go! If you're looking for a fun math game to add to your repertoire this year, I'm making one of most popular products free to those of you taking part in this blog hop. 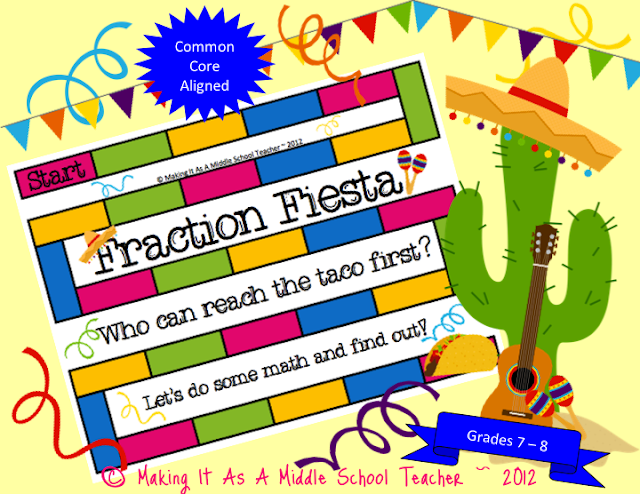 Click on the image below to download the Grade 7 - 8 Fraction Fiesta from my Google Drive. 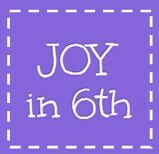 This is a 29-page file that typically costs $4.00 in my TPT Store. I hope you enjoy it! Want More Back to School Goodies? LOVE this game. THANKS so much! Fantastic book for school kids because his lesson properly guide us thanks for share it writing personal statement .